So here's the HTC 10 in the flesh – a masculine metal slab with all the right internals in place. But, Snapdragon 820 or not, some equally well armed adversaries have already been building their bases on the mobile battlefield this year. Namely, Samsung's Galaxy S7 and LG's G5, which are the two toughest opponents HTC's newest champion will have to face once it arrives by the end of next month. 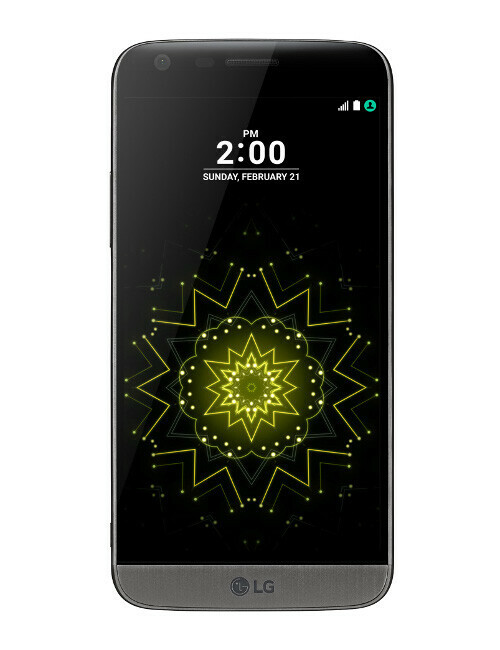 The quietly brilliant company has produced a smartphone that manages to catch the eye with its characteristically shaped metal plate, but the S7 and G5 are also impressive in their own way. And while the South Korean duo has already proven its might in the all-important camera field, HTC is yet to convince us that its new UltraPixel 2 scheme will be up to standard, unlike its previous efforts. Still, this isn't StarCraft, so we guess the HTC 10 does stand a chance. 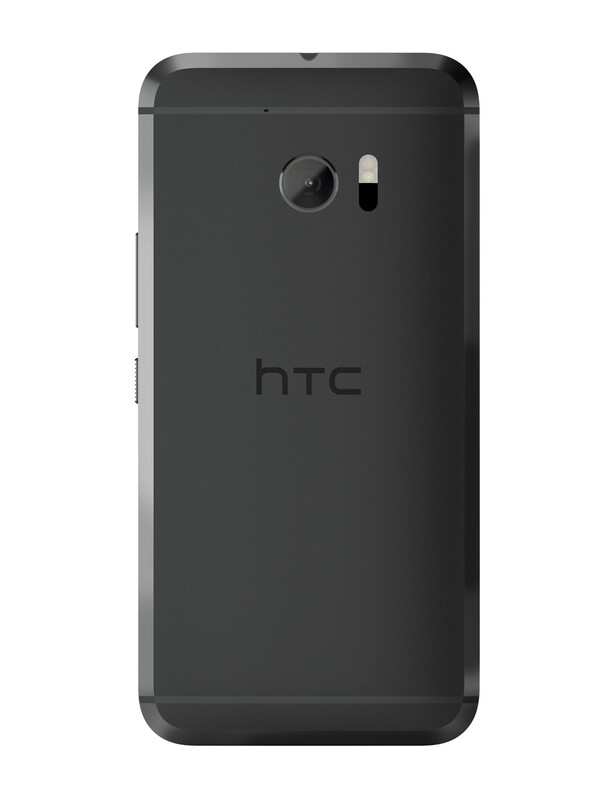 With that said, we now have a pretty clear idea of where HTC is heading with the 10. 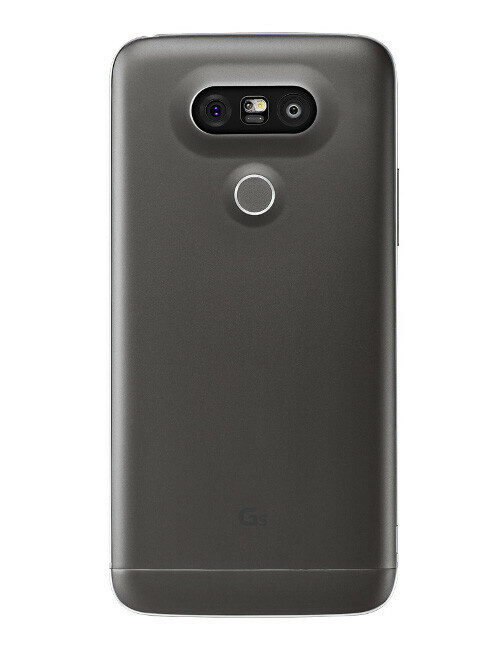 Let's see in which direction you guys are willing to throw your votes: is it the G5's way, is it the S7's, or should we just round things up to 10? Which phone do you like most? why not both (htc 10 & galaxy s7) *inserts mexican music* The new odel paso now has both crunchy and sold tortillas so now you can have both. HTC 10 will not shatter to piece if drop. 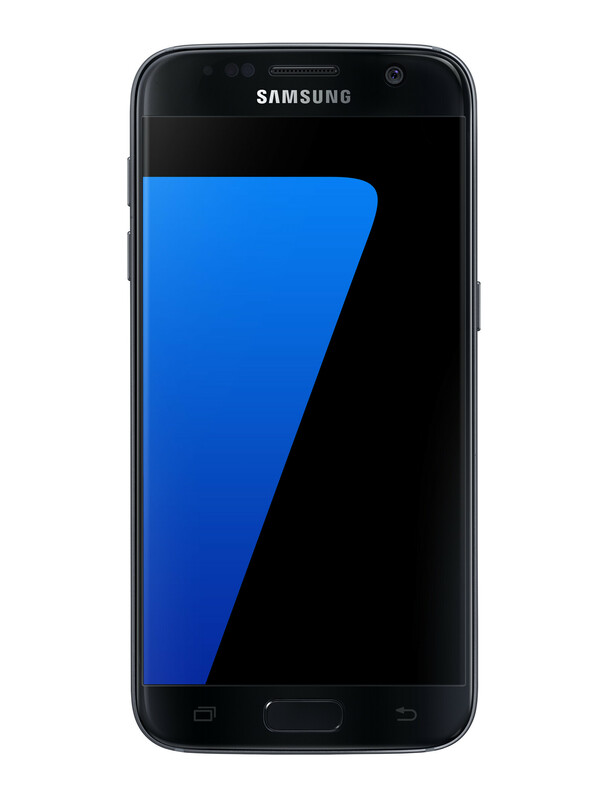 S7 design is a bit better looking. I am also waiting for review and demo phone to test. 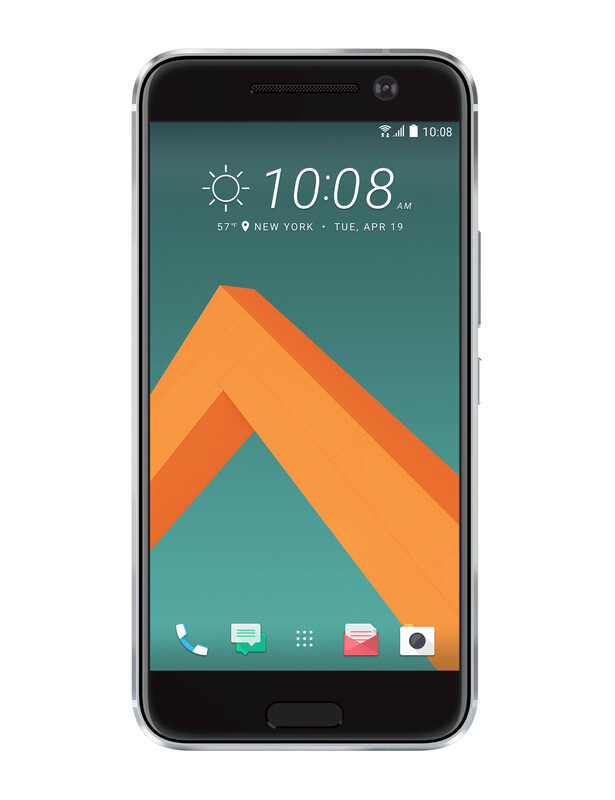 The only reason HTC 10 is getting more votes is because it is a whole new device. If s7 had a new build /design it would easily b the favorite new device. No question s7 is great phone, but people want new and the HTC 10 is all new with a co.pulling camera/"finally"!!! 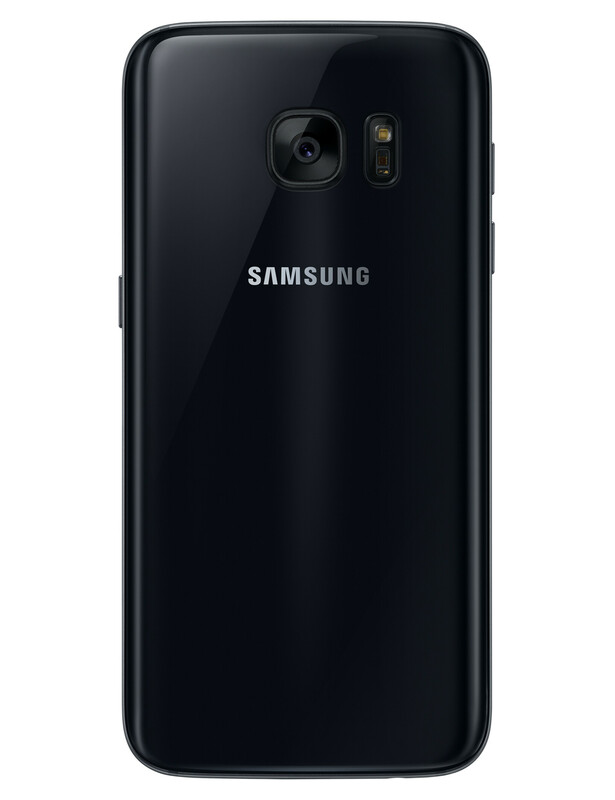 The front even in black, still looks to be made by somebody from a badly and half remembered Galaxy dream. Same as last 3 flagship its will be faster overall and more fluid. at least 60% agree with me lol. I voted HTC 10, however if there is no 64GB version available I won't be buying any of them. It seems like if you don't live in US, you'll get a midrange processor as well, something from SD 6xx series. If someone can confirm it, please give me an official link. Only India confirmed so far, it will be emerging markets only. SD820 is the main international version. Russia confirmed too. I guess they are trying to milk markets where HTC doesn't sell. Horrible dumb decision by HTC. I was looking forward to getting one. Anandtech says that the storage solution is not UFS 2.0 but iNAND 7232 or iNAND 7132. Anybody knows how it compares to UFS? Even anandtech doesn't know since these seem to be new modules. But it definitely won't be as fast as UFS, and even that is slow compared to the 6S, let alone iPhone 7. I'm pretty sure it will have a 4x faster storage as the S7. Samsung already announced that storage a few months back with 800 MB/s reads. Yeah, it will be killer. NAND speed is directly proportional to app opening speeds. And that's more important than processor IMO. I'm pretty sure you meant 1.5 Gbps and not GBPS. Anyone who doesn't even understand the difference doesn't know s**t about NAND. Dang that sux.. So it'll have a midrange soc in India with a probable flagship price tag..
HTC just through down the gauntlet! Game on! I picked the S7 because of the beautiful S-AMOLED and Samsung Pay (which I use all the time), but I hope the HTC 10 is a huge success.